For our timber pest inspections and pre purchase pest inspections we use the most advanced technology to detect termites. 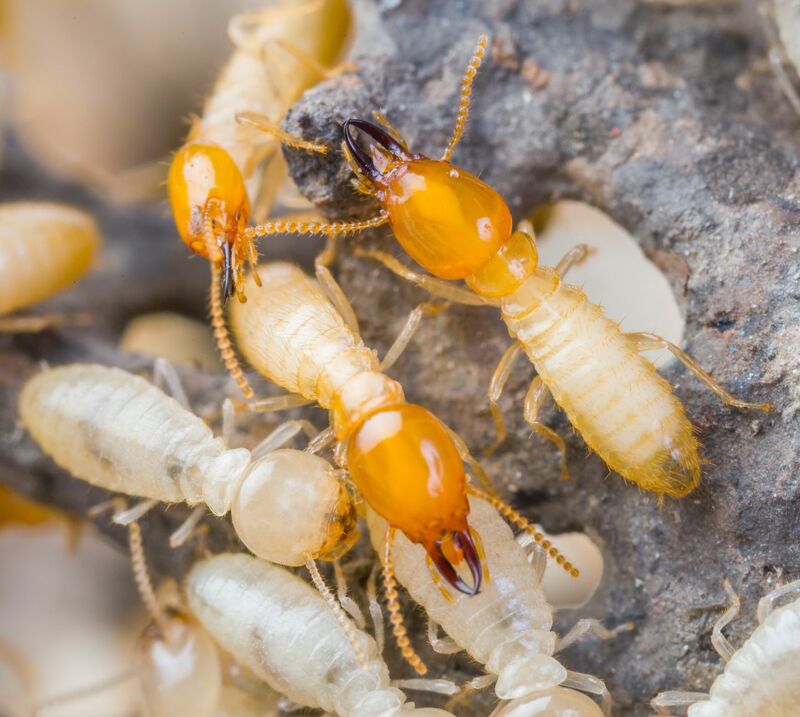 Our aim is to provide you with a safe effective method of detection, so we can offer the best advice on termite management for your home or business. Our technicians have recently undertaken a thermography course in Brisbane on the most up to date methods of termite detection with our FLIR E6 Thermal Imaging Camera. 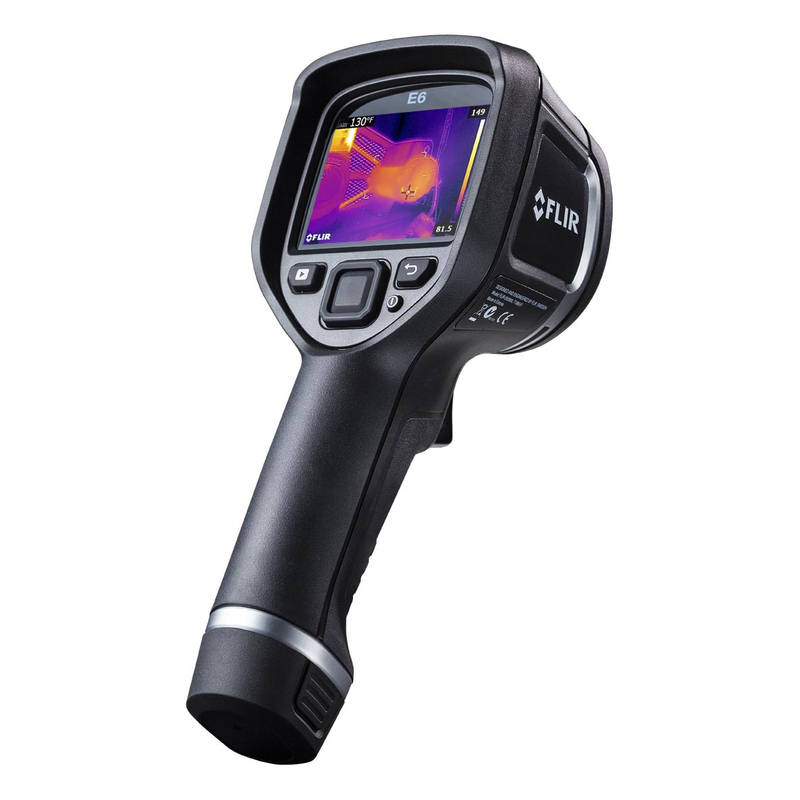 The FLIR E6 Thermal Imaging Camera is our ultimate inspection tool. With thermal imaging we can locate termite nests, water leaks, moisture issues, and other pest infestations. The FLIR Thermal Imaging Camera allows us to locate low levels of termite infestations, often much earlier, than using the other conventional tools like torches, tapping tools and moisture meters for our timber pest inspections. Our FLIR Thermal Imaging Camera helps us carry out non- invasive timber pest inspections to avoid disrupting active termites. 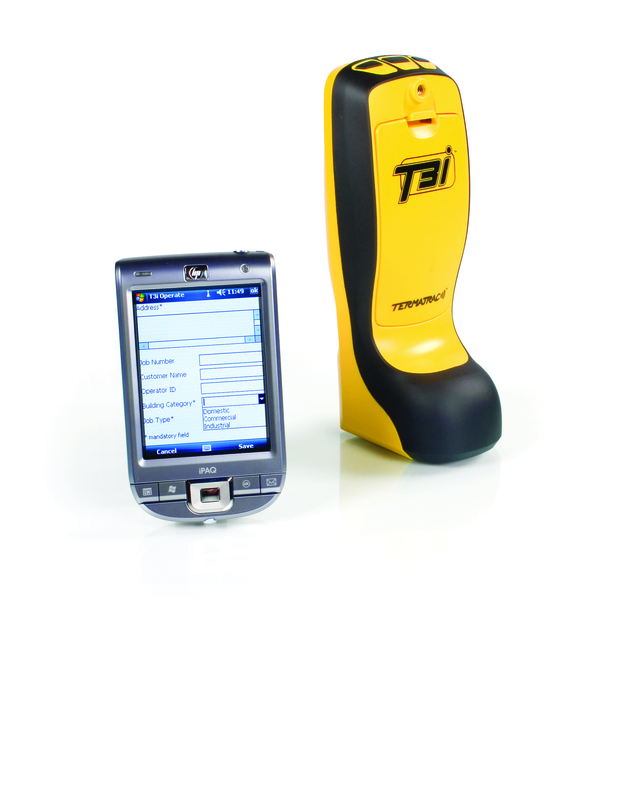 We also use the Termatrac T3i, the World’s No 1 Termite Detector, for our timber pest inspections. The Termatrac T3i includes a termite detection radar, remote thermal sensor, and moisture sensor. It is the most advanced device in the world developed purely to detect, confirm and track the presence of termites. Our technicians are fully qualified and licenced to undertake your timber pest inspections and pre purchase pest inspections. Our inspectors undertake a thorough inspection of the internal and external of your home, including the roof void (if accessible). Inspection of garages, sheds, garden areas, and fence lines is included (average size house block). You will receive a comprehensive report with details of our inspection along with photo’s of any areas of concern. Regular inspections do not stop termite attack, but are designed to limit the amount of damage that may occur by detecting problems early. Call us today for our discount timber pest inspections & discount Pre Purchase Pest Inspections. Sandy Straits Pest Control are Bayer Accredited Timber Pest Inspector’s. To maintain your Bayer Protection Warranty, you require and annual termite inspection by a Bayer Accredited Timber Pest Inspector, who can logon to the Kordon Warranty Centre to renew your Bayer Protection Warranty. Call us today for our discount Bayer Timber Pest inspections plus Bayer Protection Warranty renewal.